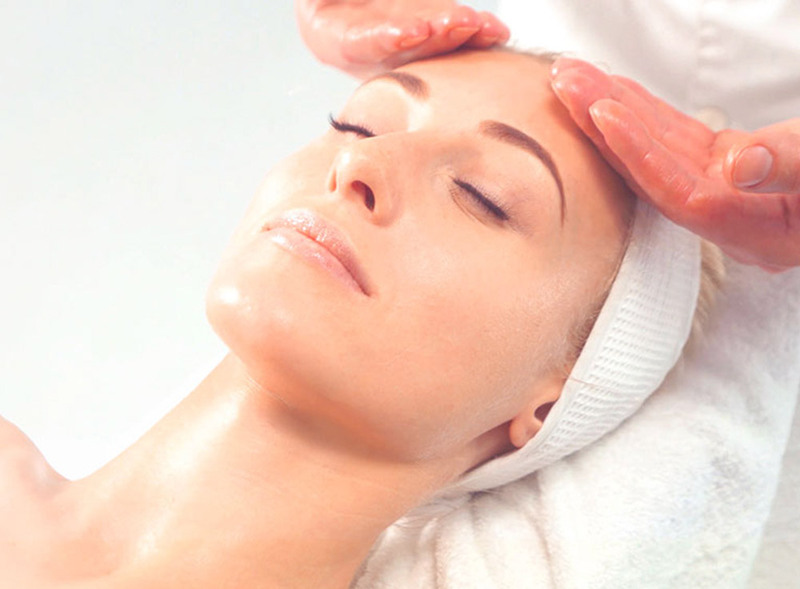 The primary difference between a medspa and a day spa is that the estheticians at a medspa work under the directives of physicians and are able to offer a much more extensive list of services than they would be able to at a day spa. In addition to the surgical services offered at Allure Esthetic, we are also proud to offer medspa services. 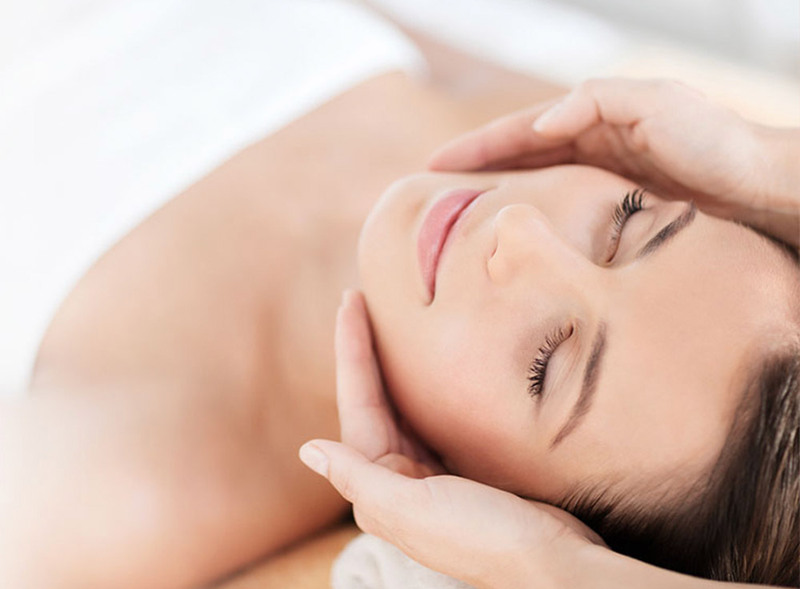 Your day at a Seattle medspa can vary, depending on whether your focus is more directed towards treatments focused on relaxation or whether your focus is more directed towards an outer rejuvenation. 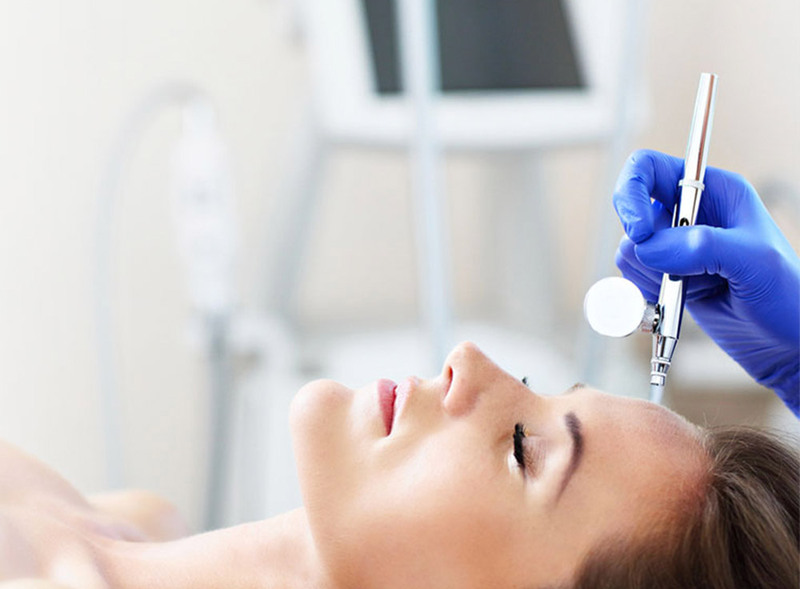 If you are interested in learning more about the medspa services offered at Allure Esthetic, please take a minute to read more about our services below. Underneath your skin is a spotless, smooth complexion waiting to be revealed. As we age, fine lines, wrinkles, uneven skin tone, and discolorations can appear – leaving you looking older than you would prefer. A chemical peel dissolves the upper layers of skin, revealing a radiant new complexion underneath, and resolving many skincare woes. From evening skin tone to stimulating natural collagen production, a chemical peel is a great addition to your skincare routine that produces glowing benefits. Two thirty minute session per week for three weeks. Package of six treatments for $300. The ultrasound settings should be set to 3 mhz for the first six treatments to assist in deep tissue swelling and fluid removal. Any subsequent treatments of ultrasound massage should be set to 1 mhz in order to assist in prevention of seroma and fibrosis. Ultrasound gel must always be used with the ultrasound probe. Each breast should be massaged in a circular motion for 6 minutes and each axillary lymph node massaged in a circular upward motion for one minute. Two thirty minute sessions per week for three weeks. Package of six treatments for $300. The ultrasound settings should be set to 3 mhz for the first six treatments to assist in deep tissue swelling and fluid removal. Any subsequent treatments of ultrasound massage should be set to 1 mhz in order to assist in prevention of seroma and fibrosis. Ultrasound gel must always be used with the ultrasound probe. The total sum of all areas being ultrasounded should never exceed more than 14 minutes and should be divided according to size and number of areas being treated. Two thirty minute sessions per week for two month. Package of sixteen treatments for $400. The ultrasound settings should be set to pre-set program breast treatment for all treatments to assist in deep tissue swelling, fluid removal, softening of capsule and breast tissue. Ultrasound gel must always be used with the ultrasound probe. Each breast should be massaged in a circular motion for 6 minutes and each axillary lymph node massaged in a circular upward motion for one minute. 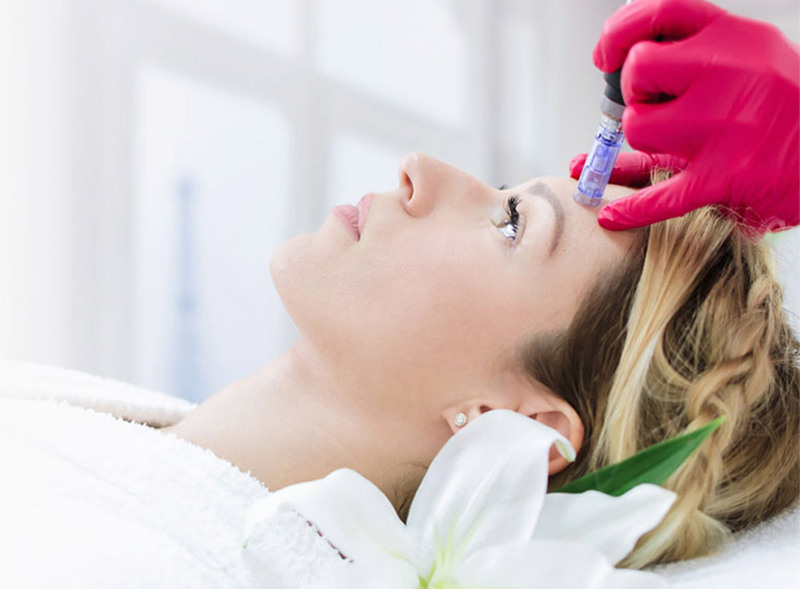 In a microneedling procedure, a medical device covered with fine, shallow needles is used to make thousands of tiny, invisible punctures in the surface of the skin. These micro-injuries stimulate the body’s wound healing response, increasing cell turnover and production of collagen and elastin – to keep the skin resilient, soft, and youthful. At Allure Esthetic, we offer the full range of anti-aging treatments, including custom oxygen facials. Our clinic was established by renowned plastic surgeon Dr. Sajan, a leader in the field of anti-aging technology. Recognized for his contributions to the field of plastic surgery, his mission is to seek and develop newer and better treatments to help his patients look younger than their years. 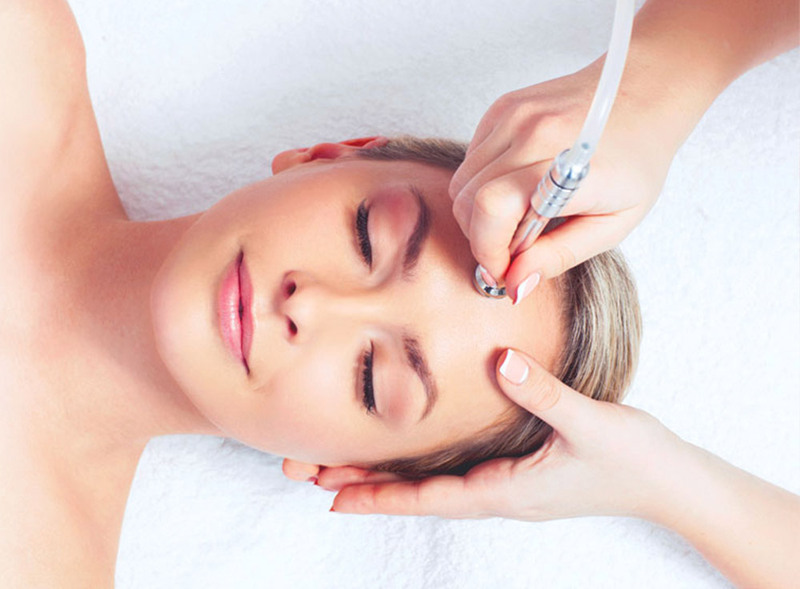 The oxygen facial is just one of the many modern treatments offered at Allure Esthetic.